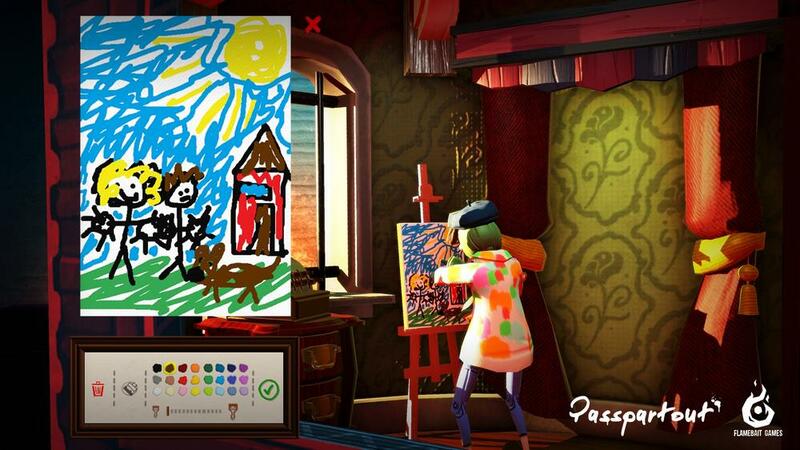 Passpartout: The Starving Artist puts you into the shoes of a French artist trying to navigate the confusing art scene. Wrestle subjectivity as you attempt to sell your art to rude customers. The only thing threatening you is your expensive wine and baguette addiction! Will your art end up in the Louvre or on your parents' fridge?